No, this is not a dream! Who doesn´t love sausages, right? That was the thought that led to the, in our mind, beautiful creation that is this website. But don´t worry! Your’e not stuck in our sausage fantasy forever. If you´re not a fan of this type of food or wish to return to the page about Combi Wear Parts, press here. If you want to repair or strengthen your bucket, Combi Wear Parts bucket steel is the perfect solution. We offer cutting edges profiles, bolt on edges, wear strips and grouser bars hardened to 400 or 500 HB in cut to length size. The fact that it is hardened and made of boron alloyed steel improves its strength significantly and extends the lifetime of your bucket. The steel is of Swedish origin and all bevelling, cutting and drilling is made before hardening in order to achieve a consistent high quality product. All buckets are shaped differently, but you do not have to worry about the steel not fitting your specific bucket. Our bucket steel has excellent weldability and comes in a lot of different finishes in order to suit most buckets on the market. 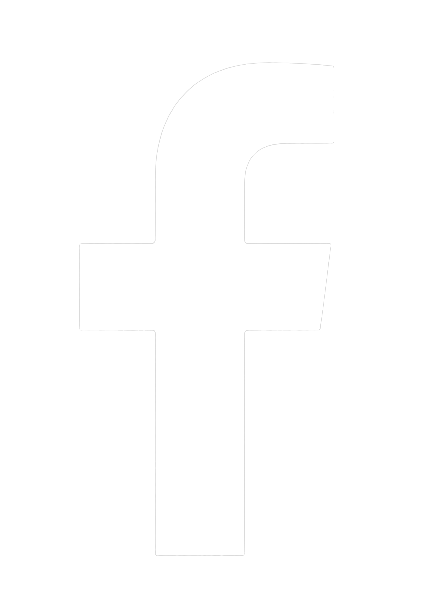 All products are manufactured in Sweden. Bolt on edges are used in combination with base edges. The bolt on edges are reversible, which means that you can unscrew it when one side is worn out, turn it, bolt it again and keep running until both sides are worn out. Cutting Edges are used in the front of loader and excavator buckets. 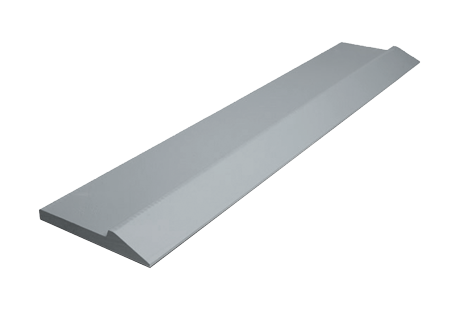 Standard sizes available in thicknesses from 12-60 mm, widths of 100-500 mm and in the most usable cut to length size. Grouser bars are used in the screening and crushing production as grid bars. They can also be used when repairing track shoes on crawler excavators. 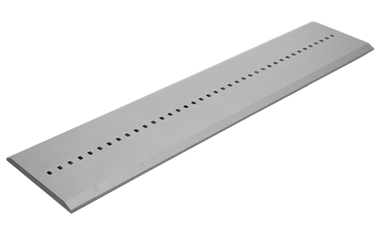 Grouser bars are available in height 24-75 mm and width of 16-45 mm in most suitable cut to length size. Profiled cutting edges are used for added protection of the base edge. They can either be bolted or welded on. The half arrow edges can also be used as side cutters. 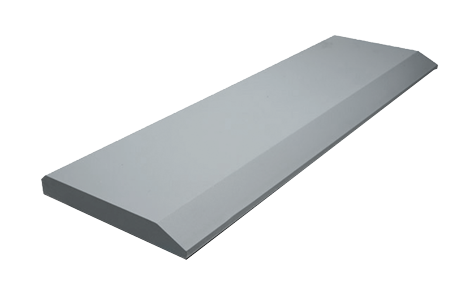 Half arrow edges are available in thickness from 11 to 40 mm and a width from 101 to 254 mm. 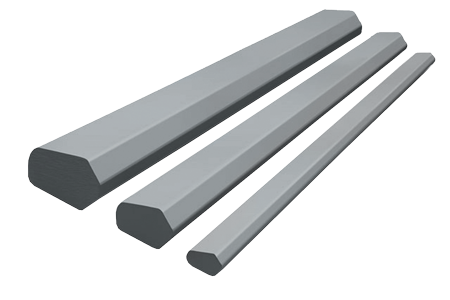 Wear bars are used in a number of applications. They are used on buckets to increase strength and life time of the bucket. 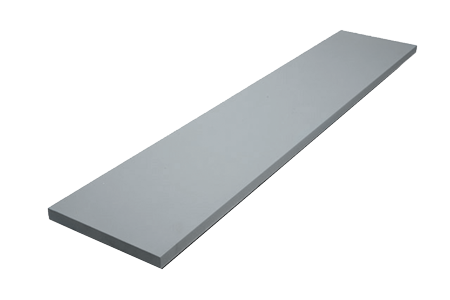 The standard range is available in thicknesses from 10-30 mm, widths from 80-200 mm in most suitable cut to length size. Combi Wear Parts delivers sustainable innovation and increased competitiveness to global customers in the construction, mining and dredging industries. 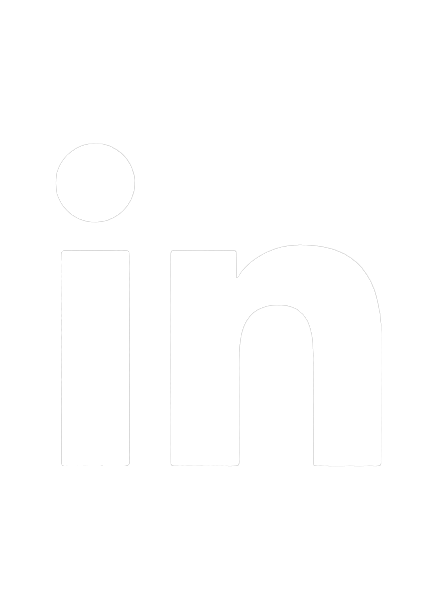 In Sweden, we develop patented wear part systems and manufacture complex and unique key components for market leaders within the forestry and goods handling industries.